Italy’s first all-digital energy supplier, Wekiwi, has hit an unexpected regulatory roadblock that could scupper its efforts to pioneer advance billing for Italian consumers. We caught up with CEO Massimo Bello to find out more about how Wekiwi’s prepayment offer works and why it could be blocked by new regulatory rules on customer billing. When customers sign up to Wekiwi, they decide how much they will spend per month on gas and electricity, in keeping with their typical usage. This monthly value is called the ‘Carica’. On joining, customers receive a bill and pay ahead for the first three months’ usage, which amounts to three times the value of the Carica, plus distribution costs and applicable taxes. “As an incentive to use the prepayment system that we have introduced, we give a discount to customers who are able to limit their consumption to their chosen monthly Carica,” explained Bello. Any excess consumption is charged on the next bill at an non-discounted rate. Customers can change their Carica amount at any time if they find they are consuming more than they anticipated. To help customers track their usage, Wekiwi provides monitoring tools so they can compare their monthly consumption against the Carica value, as well as benchmark their usage against other similar homes in the neighbourhood. At the moment, only aggregated monthly usage data is available, but once Italy rolls out its second-generation smart meters more detailed consumption records will be possible. The more advanced metering infrastructure will also support a fully digital prepayment solution in the future. 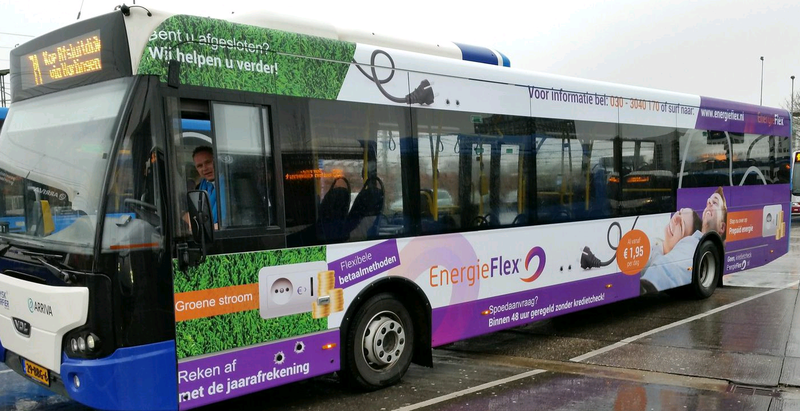 “Even if the prepayment system we apply is definitely not as technological as what you may have once the new smart meters are in place, we think it is anyway something that helps raise awareness of consumption on the client side,” said Bello. 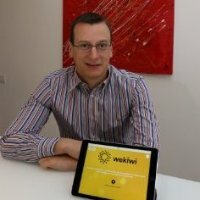 Wekiwi has been offering its proposition – which is so far unique in the Italian marketplace – since it launched earlier in 2016. But the future of this scheme is now in doubt, after an announcement in August from the Italian Regulatory Authority for Electricity, Gas and Water that effectively prohibits any kind of prepayment or advance billing for energy until the second generation of smart meters is rolled out. The new rules are designed to stop suppliers from issuing bills based on excessive estimates of consumption. But, in Bello’s view, that’s not an issue for Wekiwi. According to Bello, the stringent new rules about how and when customers can be billed also put unnecessary limitations on the suppliers’ ability to differentiate in an open market. “If you want to be in a liberalised market, you need to have some marketing freedom so you can change your offer and differentiate yourself from your competitors,” he said. Bello expects Wekiwi to mount a legal challenge to the regulator’s ruling on competition grounds. Bello is also pushing for the topic of prepayment to be included in a forthcoming common position paper from the Council of European Energy Regulators on removing barriers to market entry and enhancing retail competition. “Definitely what I’ve noticed is that everybody is interested in prepayment and other countries do not have such limitations on offering prepayment.” For example, advance billing is already common among new entrants in the UK. Wekiwi is a spin-off of Illumia, an established competitive energy retailer with around 200,000 customers in Italy.